What is the right deductible? Knowing how much you have to pay out of pocket for claim in the event of an accident or unexpected event can help you better plan your savings. If the deductible level seems too high or low for what you can afford, talk to your agent about better aligning it with your finances. Typically a higher deductible will lower your monthly costs – so factor that in as well. Different policies cover different types of events, and it is key to understand what those events are and to make sure you are covered for the right possibilities. Live by a river? In earthquake country? Etc. If your jewelry is stolen, will you be reimbursed for the full value? Replacement cost? Appraised value? Are there caps and limits? Talk to your agent about those limits and any riders that make sense. When is it time to update coverage? Most people remember to change their insurance coverage if they have a child or buy a house. But other events, like a home remodel, purchase of big-ticket item, or a move from one rental to another, could warrant updated coverage and or home inventory. What qualifies for coverage? 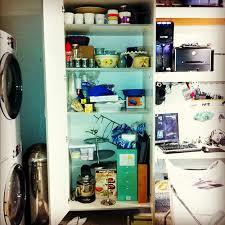 Above we mentioned a Home Inventory that is one way to keep your home insurance coverage detailed and accurate. It pays to know what your insurance company will and won’t cover and what you need to do to document it. There are online calculators that can give you broad estimates. These are based on your income, debts, assets etc. However a sit down with your insurance agent can get you a more personalized plan aligned with your goals. For instance, the age of your children, the amount of time left on your mortgage and your retirement investment strategy may all play a role in the discussion. Your agent knows the insurance world far better than you ever will – it pays to a have long conversation with them about discounts, bundling and other ways to save money. 1 example from my life: when I was younger because of the bundle discount it was cheaper for me to have renters insurance AND auto insurance than just auto. Lower cost to me and better coverage that is the definition of a win/win situation. Do you feel like you’re paying too much for auto insurance? 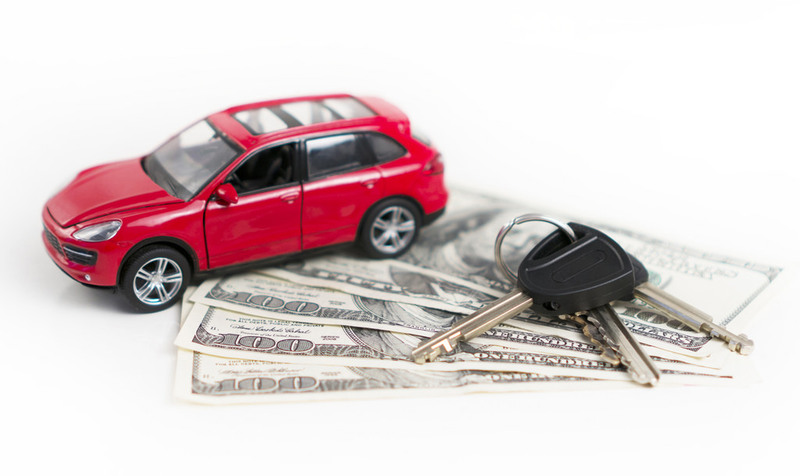 Below are five tips to help you save on your car insurance each month! Avoid Accidents It goes without saying that nobody wants to ever be in a…..